Motherhood! It's certainly an adventure, isn't it!?! I hope all of the moms out there survived enjoyed Mother's Day yesterday. I've decided to dedicate this week on my blog to moms. I could have done it last week, but that would mean I have my $#!t together, and we all know by now, that's just not the case! First comes motherhood B.C. (before children) These moms are always the best moms. They know exactly how they will raise their kids. They know the exact recipes that their not-yet-born children will eat and savor. They would never have a kid that throws a fit in the grocery store, but if for some reason it did happen, they'd know exactly what to do. These moms (who are not yet moms) are Clueless. Then, all their dreams come true and little bundles of joy arrive. I don't think I need to tell you that the next few months years of parenting, moms (and dads, too, okay?) will be Sleepless in Seattle. After a while you begin to feel like The Walking Dead (I know, it's a not a movie, work with me, I'm tired!) You're just shuffling through the day, hoping there are not pieces of food (or worse) on your clothing or in your hair! Each day that your survive is jointly a victory and a reminder that you have to get up and do it again the next day. You forget what you needed when you walk into the kitchen. You don't remember if these pants are clean (and frankly, you don't really care that much). You realize that as each day passes, you are becoming Dumb and Dumber. Don't worry, though. It does start to get a little bit easier. The kids become a little more self-sufficient each day. You can take a deep breath. You can walk out of the room for a moment. You start to consider a date night with your significant other. You're feeling a little bit Brave. You can do it! 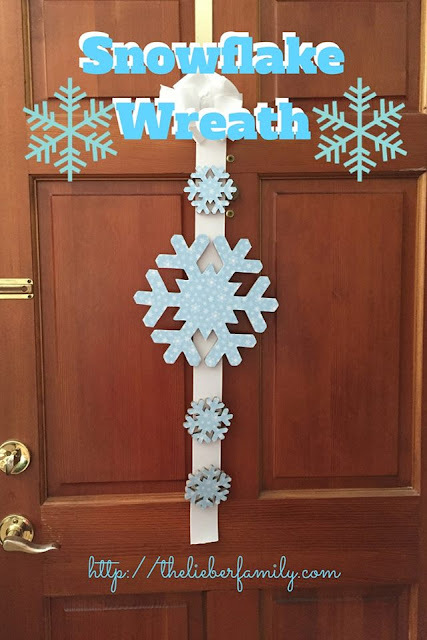 You can leave the house without the kids! You are no longer The Prisoner of Azkaban! You realize that all in all It's a Wonderful Life. 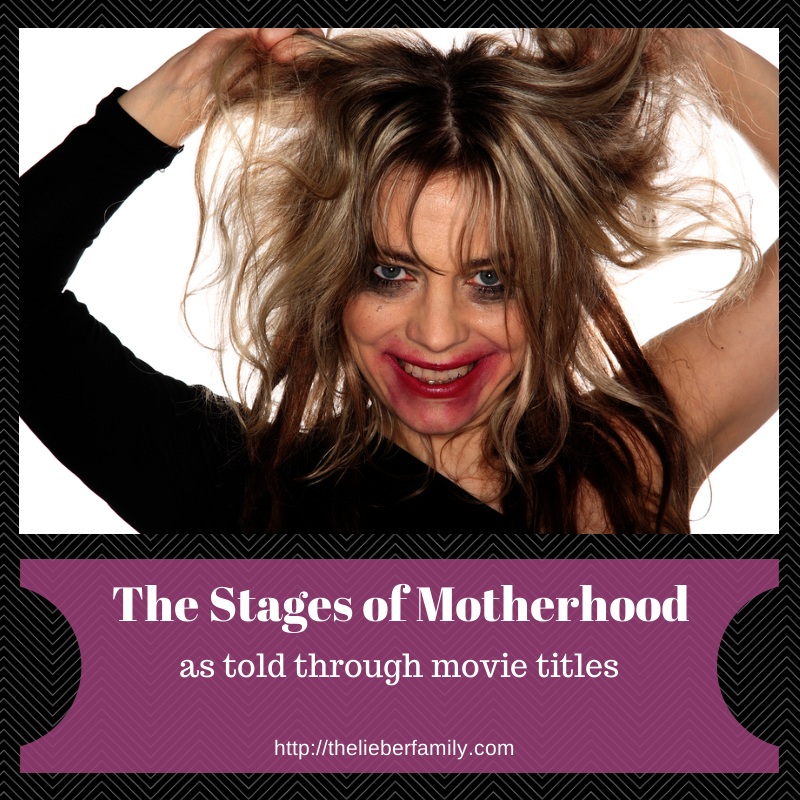 What movie are you stuck in at this stage of your parenting?